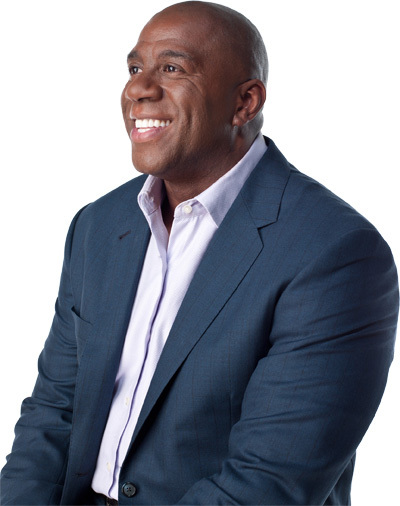 Magic Johnson, who announced he was HIV positive in 1991, took time Saturday morning to spread awareness of the disease that affects more than 34 million people worldwide and over 1 million people in America. According to the Center for Disease Control (CDC), HIV and AIDS affects the African American community in disproportionate numbers. Simply put, it is an epidemic. Today I celebrate #WorldAIDSDay! I want to thank God, Cookie, our kids, Dr. Ho and the meds! #WorldAIDSDay celebrates those who lost the fight and those who are living with HIV/AIDS. Back in May, NFL player David Clowney posted results from his HIV test on his Twitter account. He and Mr. Johnson are to be commended and perhaps more athletes and sports figures will take a stand and use their celebrity status to raise HIV/AIDS awareness. Janet Jackson also lent her voice in this PSA for amFAR. To find a testing site near you click HERE. For more information about AIDS, HIV and how you can affect change and work towards finding a cure visit the Magic Johnson Foundation, amFAR.org or avert.org.